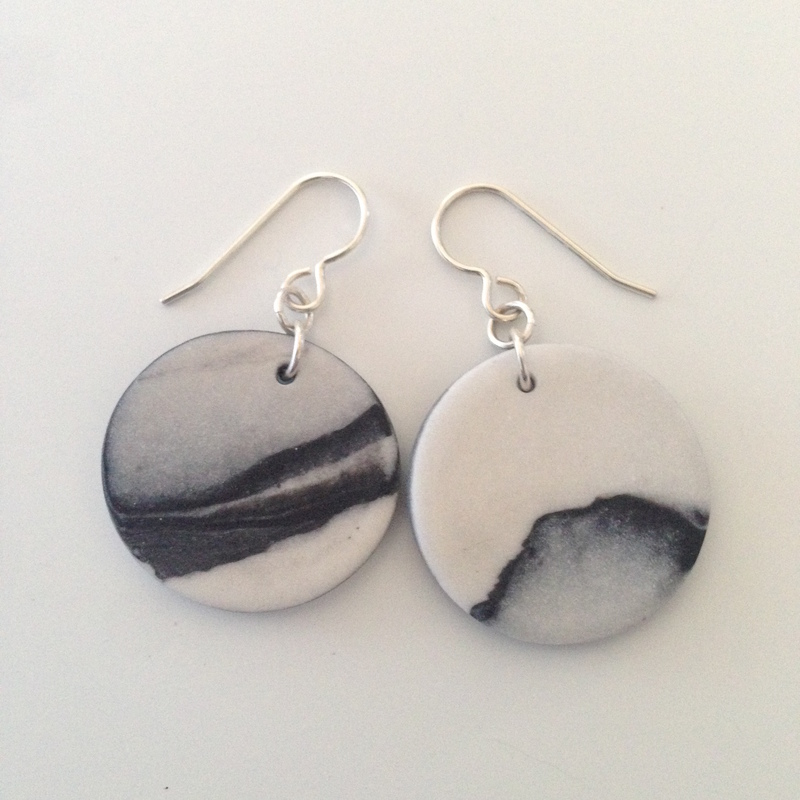 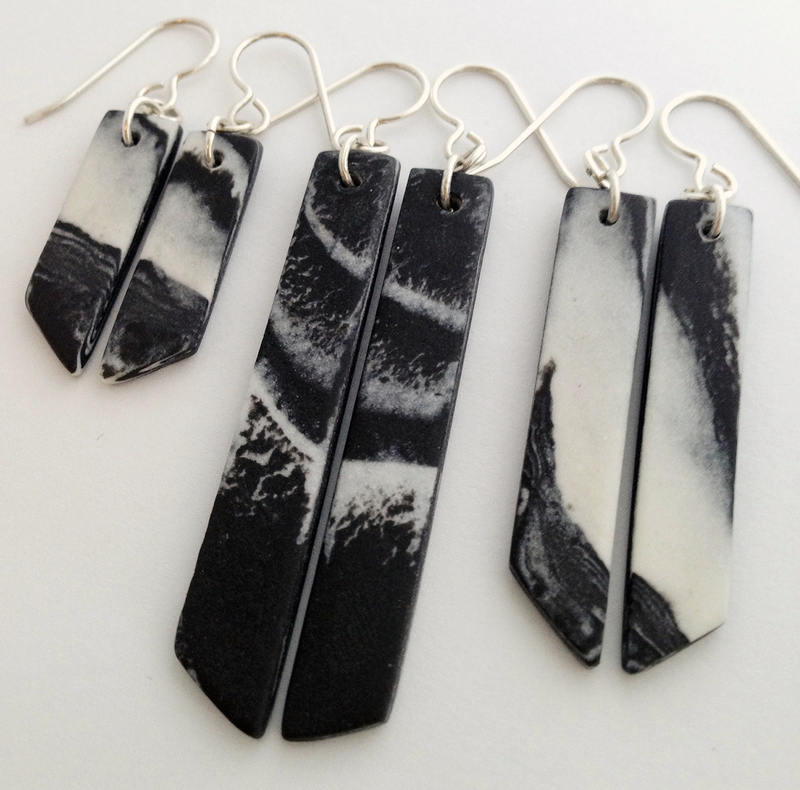 Individually cut from small batches of marbled porcelain, every pair of these drop earrings has a distinct look, front and back. 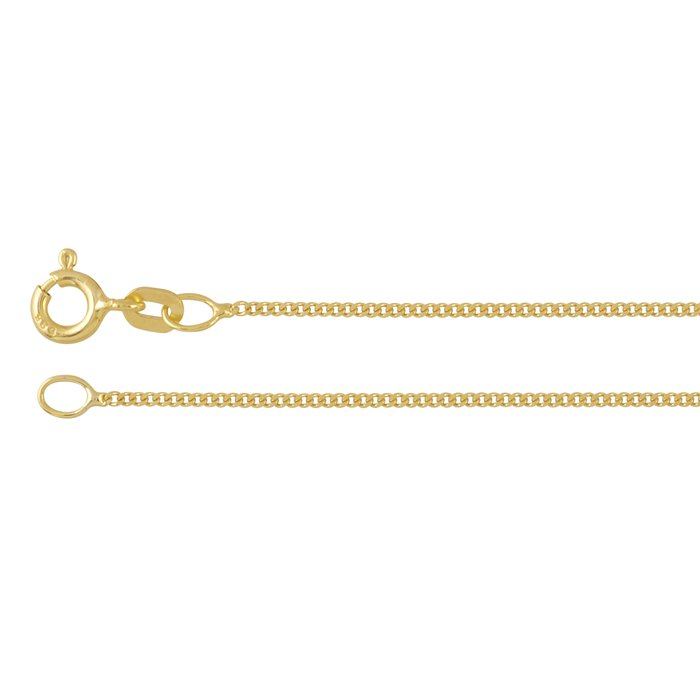 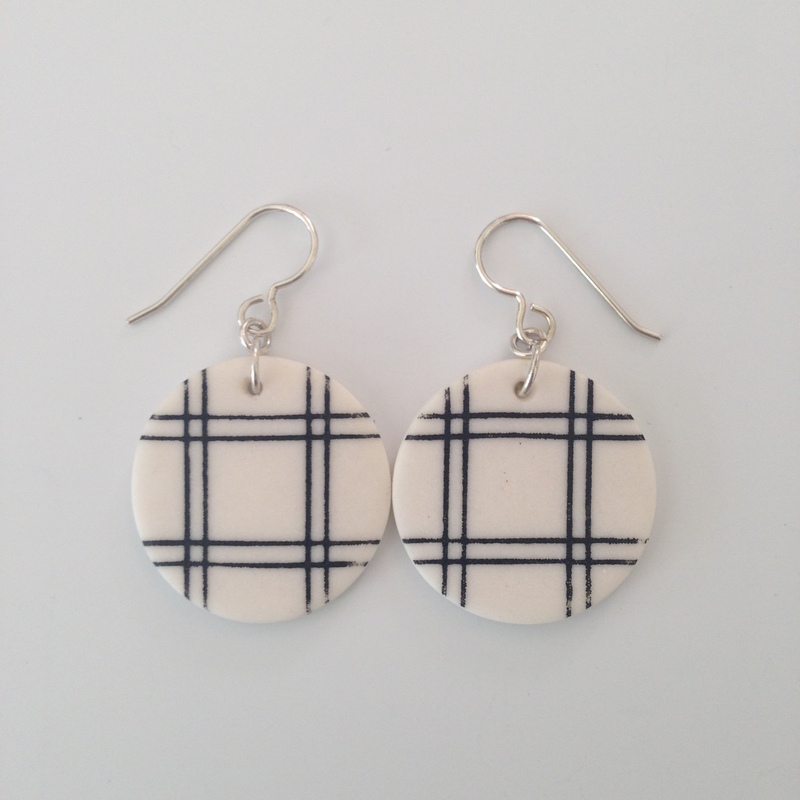 They are sanded to a buttery softness and finished with sterling silver findings. 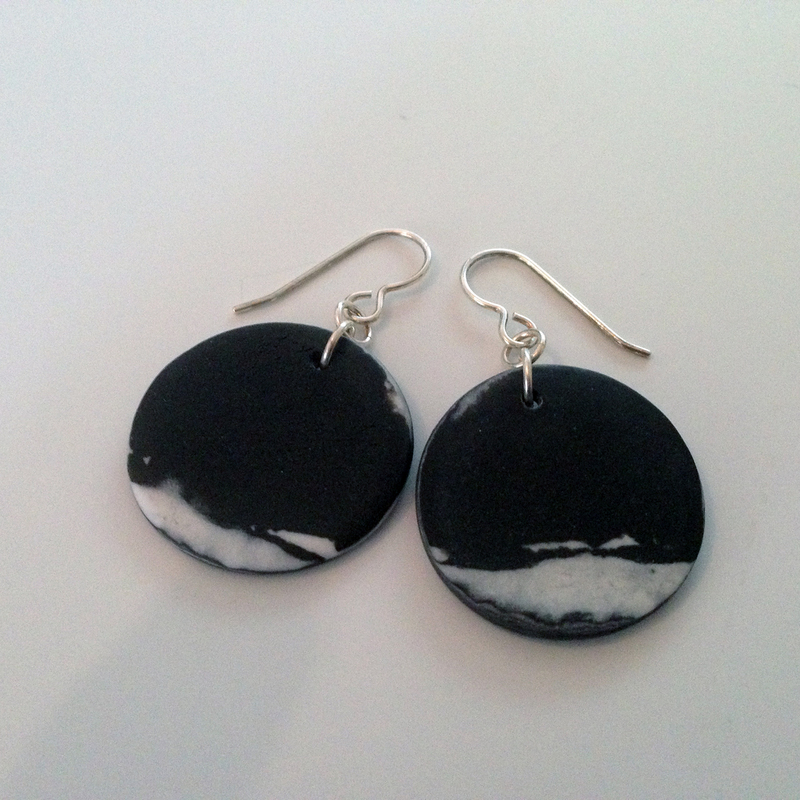 Earrings are 2.5cm across and weigh roughly 7g a pair.